Once largely monocultural, Asian Americans’ churches are now as diverse as the country they call home. In just a few decades, churches created by Asian Americans have evolved. Once primarily monocultural, they now represent a broad spectrum of models of how to relate to—and reach out to—surrounding cultures. These churches were created primarily by and for first-generation immigrants, but they also offer programs for their English-speaking children of all ages. 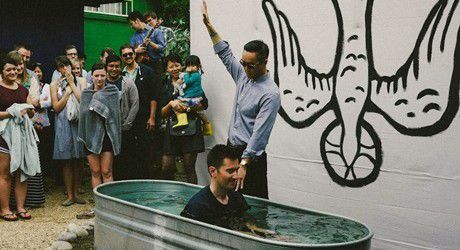 Larger churches in this category have global ministries that supplement their original, Asian-specific focus, but they still retain a strong ethnic identity.